And now I must report with some sadness that it can change lives in a way that I’d prefer not to imagine. 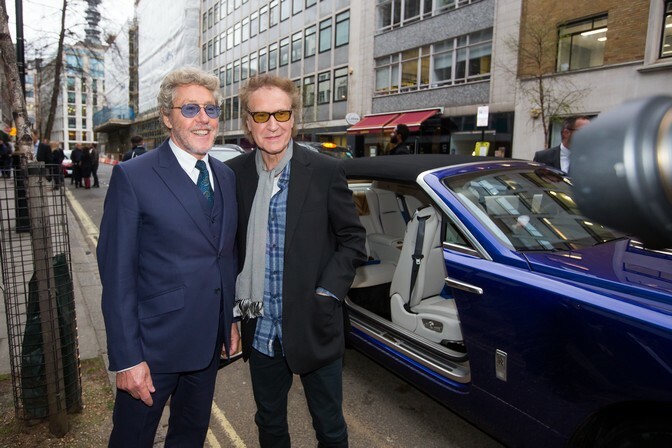 A few weeks ago I wrote about Ray Davies becoming knighted by the Queen. 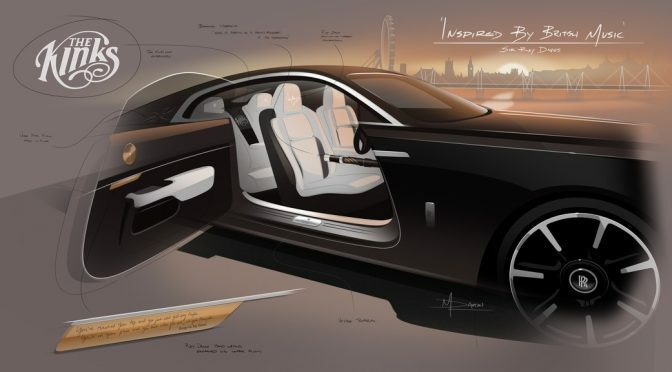 And a couple weeks before that I wrote about how Roger Daltrey was working with Rolls-Royce to create a bespoke version of the Wraith motorcar. Now the two subjects have come together. 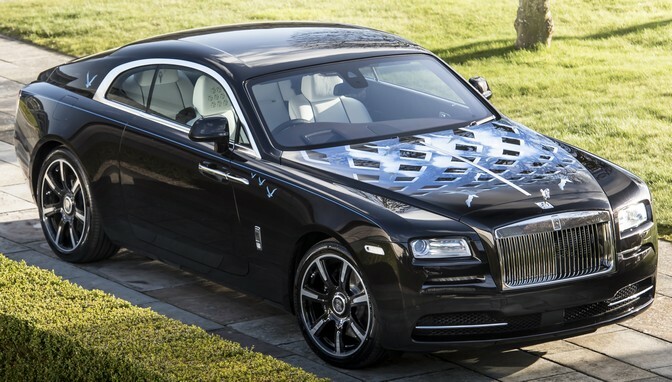 The Who version of the Rolls Wraith has come out. It features the artwork of Mike McInnery: the album cover of Tommy is painted on the hood and the birds that are also part of the cover art flit about on the fenders and C-pillars. But that is but one of nine “Inspired by British Music” cars that has been developed. I can only hope that the use of the third person in that final sentence refers to the designers and Davies, not just Davies alone. Somehow I don’t remember hearing much in the way of the celebration of Rolls-Royce motorcars on Kinks albums. And it strikes me as funny to know that the title of the album that followed Arthur is Lola Versus Powerman and the Moneygoround, Part One. Again, this is something that is being done for charity, so it is a good thing in that regard. 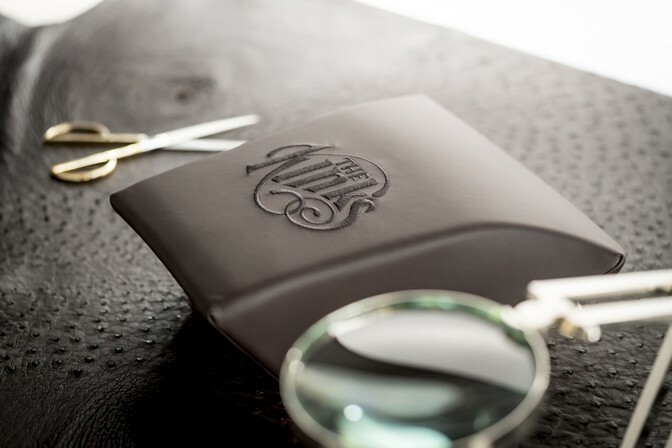 But it is still striking that someone like Davies, who seemed to be something of a bona-fide working class hero back in the day, is now hanging out in Goodwood with the Rolls designers. Rock and roll certainly changed his life. But they’ll never make a zombie out of me. Do you think Ray Davies still lives in Wapping? Mr. Macaulay, your umbrage is delightfully naive. Let’s hope he heeds his own words, Ms. Edgar.